Don’t You Cry is a psychological mysterious thriller. 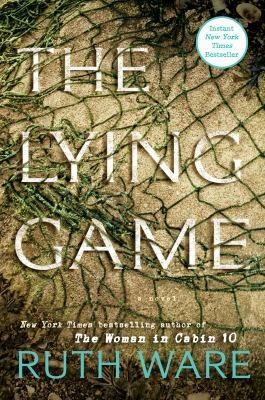 It falls along the same lines as Gillian Flynn’s Gone Girl, but I found the twists that happened in this book to be less predictable, at least to me. Let’s get down to the nitty gritty. 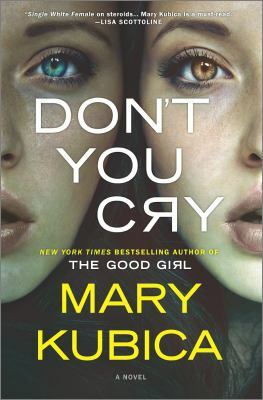 Don’t You Cry by Mary Kubica is a twisting tale of deception, obsession, strangers, friends, and missing people. Quinn Collins is a young woman living in downtown Chicago with her roommate, Esther Vaughan. 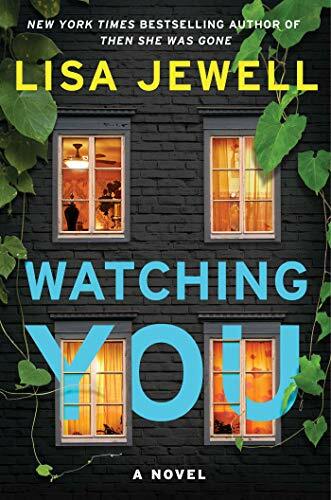 Everything seems to be going perfectly fine in Quinn’s life until she wakes up one morning and discovered that Esther has disappeared from their apartment without a trace. reporting Esther as missing only results in Quinn being told that Esther will probably come back in 48-72 hours and she should just wait. Quinn decides to take matters into her own hands and goes through Esther’s room looking for any clues. 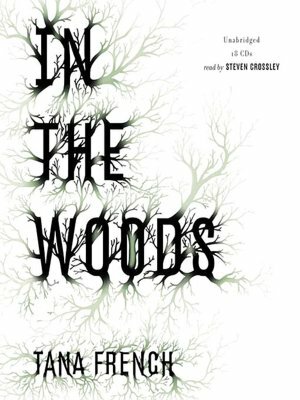 What she finds there leads Quinn to question who Esther really is and where she has disappeared to. Alex Gallo is an eighteen-year-old boy working at a coffee shop an hour outside Chicago. Alex lives in this small lake town with his alcoholic father across from an old abandoned house that everyone thinks is haunted. One day, a mysterious woman walks into the coffee shop and Alex finds himself drawn to her. Alex is quickly pulled into Pearl’s spell, feeding and clothing her even though he knows nothing about her. Alex gets closer and closer to Pearl and realizes that he actually knows almost nothing about the town that he lives in. 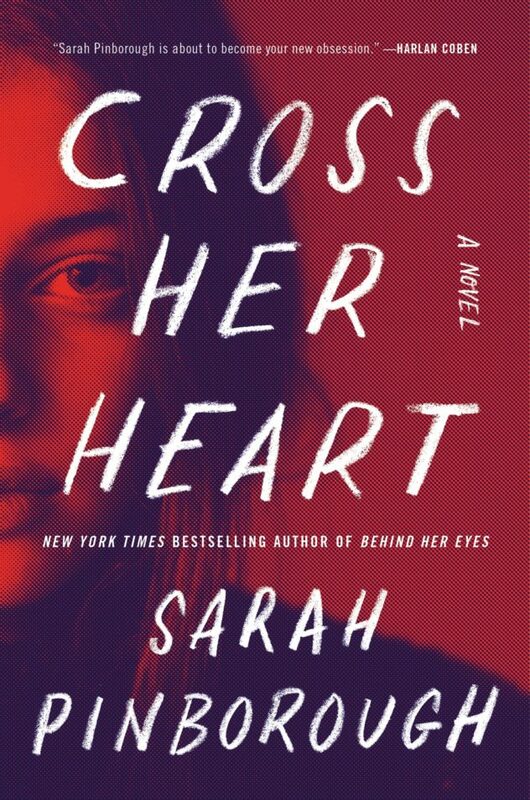 While Quinn searches for Esther and Alex tries to learn more about Pearl, there are other factors simmering in the background of the book that demand the readers attention. This book is told in alternating voices, a fact that I enjoyed since I listened to this book through OverDrive and was able to dive into the characters more. Mary Kubica does a fabulous job of weaving a missing person story with family drama, mysterious pasts, old ghost stories, and alternate life stories. 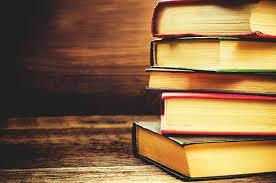 The tension slowly lives under the surface of this book until the end when the narrative explodes. Highly recommended. A great Norweigan crime author! After reading Swedish authors Steig Larsson, Camilla Lackberg and Asa Larssen and becoming addicted to Scandinavian crime mysteries, I came across rave reviews about Norweigan author Jo Nesbo and decided to try one of his most recent books that has been translated into English. 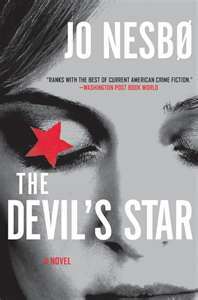 The Devil’s Star begins simply enough with a small trickle of water that streams down the wall of an Oslo apartment. The Devil’s Star continues to take the reader on twists and turns to a unexpected and thrilling end with a myriad of victims courtesy of one serial killer. Each victim has a telltale sign left at the scene – a five point diamond near each of their bodies. Detective Harry Hole, who is still reeling from the murder of his former partner, struggles both with alcohol and his new partner (and nemesis) Tom Whaaler on this case. Hole is convinced Whaaler has something to do with his partner’s death. To complicate matters, Detective Hole also struggles with his on again off again girlfriend, Rakel – which makes for more drama in the Detective’s life. If you enjoyed reading Stieg Larsson’s Millenium Trilogy, give Jo Nesbo a try – his latest book to be translated into English, The Snowman, comes out in May.